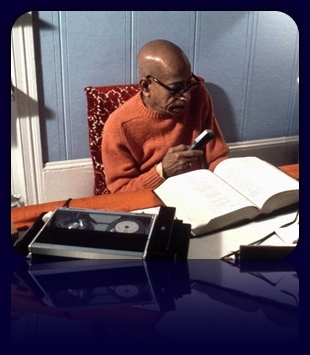 Question to Jayadvaita Swami: What would Prabhupada say to you? Dear Jayadvaita Swami! Dandavat pranam! Jaya Srila Prabhupada! These are questions that thousands of devotee’s around the world would like to see answered as soon as possible. 1. 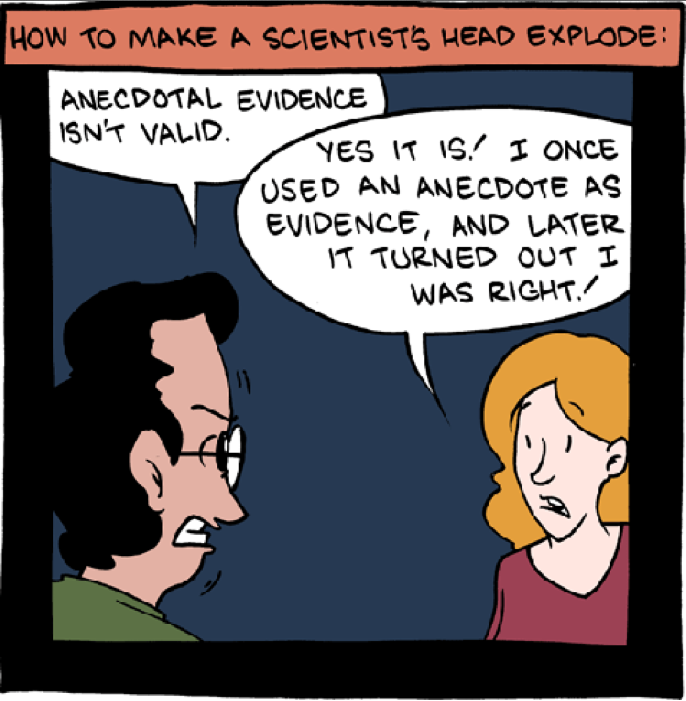 Your story is merely anecdotal evidence which is considered a rather unreliable and dubious support of a claim. No one is really able to investigate the truth value of your story. To use anecdotal evidence as the foundation for changing the books that are supposed to guide mankind the next ten thousands years will surely create doubt about the authority of the changed books. 2. 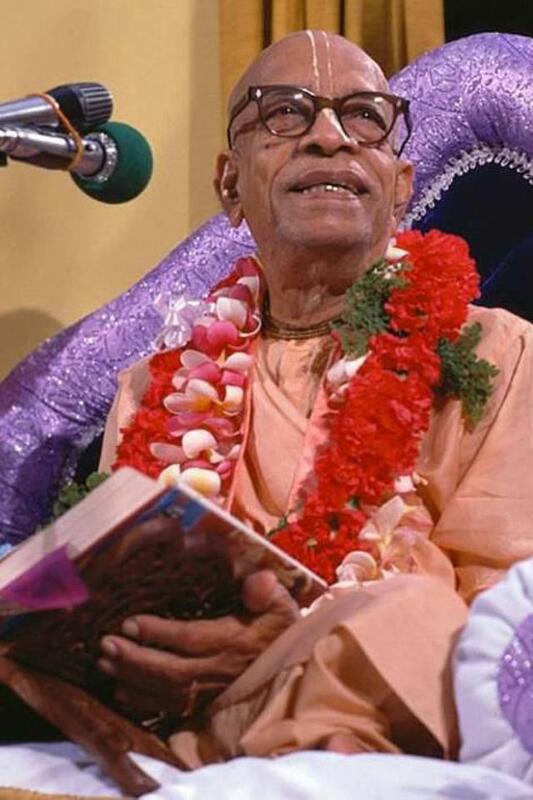 You seem to conclude that since Prabhupada approved the verses that you brought him, then he also approved that you could change all his books using the same method – even after his disappearance. But this is an unwarranted extrapolation, because you extrapolate far beyond the range of available data, namely from one single instance of editing to more or less all future instances of editing. But from your story no justification for such an extrapolation can be found. The only conclusion to be deduced (if your anecdote is at all true) is that what you did to the very specific verses you brought Prabhupada was okay. No more, no less. 3. If your anecdote is true, then Prabhupada told you that if you had made the text closer to what Prabhupada originally said, then it was okay. What do you, honestly, think Prabhupada would have answered? Then try to extrapolate that answer to the changes you have made to Prabhupada’s Bhagavad-gita As It Is. “On September 9th, Asoka-kumara and I arrived in Los Angeles. Asoka-kumara came along to transcribe and compose the translations, but unfortunately he could not use the BBT typesetting equipment immediately. Special fonts for German, with diacritic marks for the Sanskrit transliteration, had to be ordered, and that took a couple of months. “Dr. Wolf, a friendly gentleman in his late sixties, was glad to have us there. 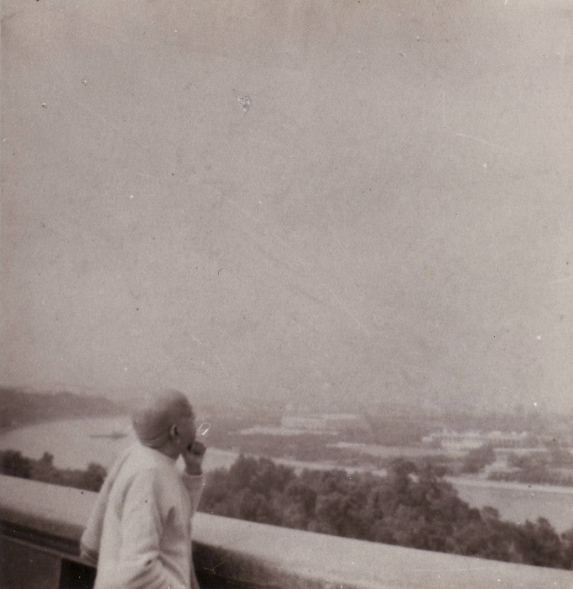 He was fluent in six languages, and he was eager to help us to bring the translation of Prabhupada’s books up to a more academically acceptable level. But his involvement turned out to be a double-edged sword. He had many valuable suggestions to improve the style, but his vision was flawed by mundane considerations. 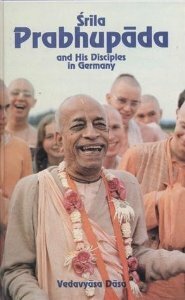 He found many of Srila Prabhupada’s original English expressions objectionable and wanted to change them in the German edition. For example, he felt it was simply unacceptable to compare Krsna’s legs to elephant trunks. I beg to acknowledge receipt of a copy of a letter sent to Sriman Vedavyasa dated January 14,1976. Mundane books are written by imperfect persons. Everyone has his own theory, which means he is imperfect. 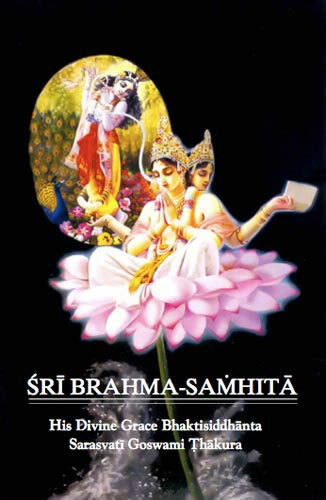 The Srimad-Bhagavatam says if there is a real presentation of spiritual understanding, then, even if it is presented in broken language, it is accepted by high, saintly persons, because it glorifies the Supreme Person. On the other hand, if literature is highly metaphorically composed, if it does not glorify the Lord, it is compared to a place inhabited by the crows. Actually, if some literature doesn’t carry any real knowledge, what is the use of ornamental language? We are not interested in presenting ornamental language. Please accept my blessings. I beg to acknowledge receipt of a copy of a letter sent to Sriman Vedavyasa dated January 14, 1976. Mundane books are written by imperfect persons. Everyone has his own theory, which means he is imperfect. The Srimad-Bhagavatam says if there is a real presentation of spiritual understanding, then even if it is presented i broken language, it is accepted by high, saintly persons, because it glorifies the Supreme Person. On the other hand, if literature is highly metaphorically composed, if it does not glorify the Lord, it is compared to a place inhabited by the crows. In India the system is that people go to see the Jagannatha Deity. The Deity is not very beautiful from the artistic point of view, but still people attend by the thousands. That sentiment is required. Similarly with our kirtana we are only using drums and karatalas, but people come to the point of ecstasy. It is not the ornamentation, it is the ecstasy. This ecstasy is awakened by sravanam kirtanam by devotees. I hope this makes everything clear.